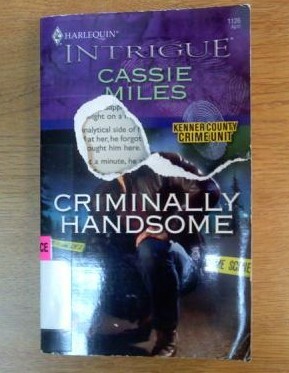 As we all know, destroying a book cover is wrong. However, I think the real crime here is that we'll never know if this man was in fact "criminally" handsome. Wait, what am I saying?? I'm a librarian. I know how to use Google! Now the fun part will be guessing what this purloining patron did with the poor guy's ripped-off visage. Did she tape his face over her ex-husband's in their wedding photo? Create a romance-novel-hero voodoo doll? Put on a puppet show? The possibilities are endless. Well, now I'm offended. 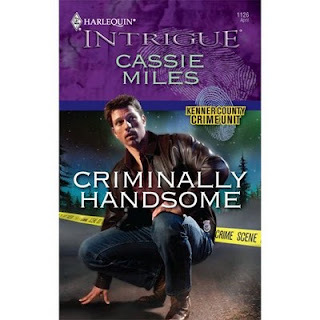 I posed for that cover a while back and now I have my "friend" Rita avoid the question of whether or not I am truly "criminally handsome". Obviously, "someone" is getting a tattoo and they needed the picture for the tattoo artist to use as a reference. By "someone" I mean, of course, me. Listen, you two. Library book defacement is a SERIOUS issue. I will not be mocked.